What Does Proving Fault In Premises Liability Cases Involve? Being injured in an accident of any kind can leave you struggling to make a full recovery and get our life back on track. And while auto accidents in Florida are often the focus of a personal injury lawsuit, premises liability cases are also something that deserve attention. In order to get the compensation you are owed and start working towards a more stable future for yourself, you'll need to have a lawyer on your side who will fight for you and then also understand the basics of seeking compensation. In particular, knowing what constitutes fault and how it is proven will be key in understanding what to expect from your case. With that in mind, taking a closer look is important. 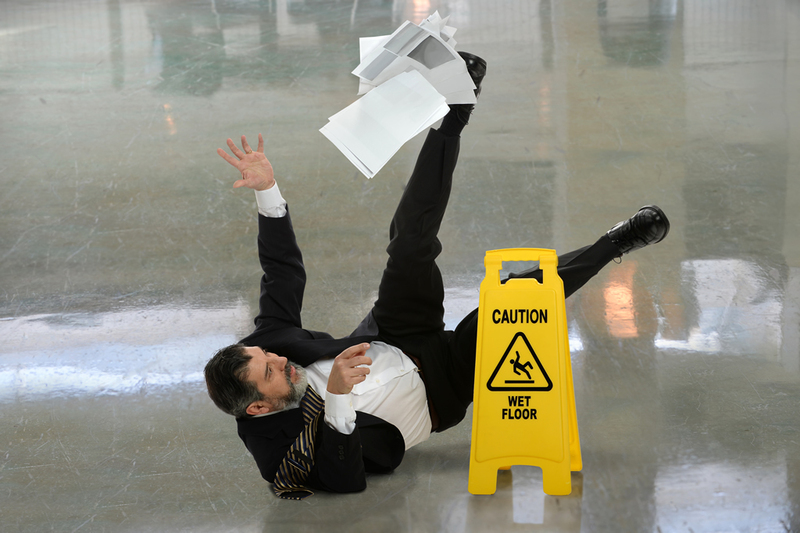 Fault in a slip and fall case is the same basic principle as in an auto accident or any other Florida accident. Under Florida law, you must be able to show that the other party acted in a negligent or reckless manner and that those reckless actions are what led to your injuries. The basic rule of thumb here is simple - you have to show that the property owner or manager was aware of a safety issue and chose to ignore it entirely and not warn anyone of its presence. Or, if they weren't aware of it, you must show that the safety issue was present for a length of time within which a responsible property owner would have learned of and corrected the problem. 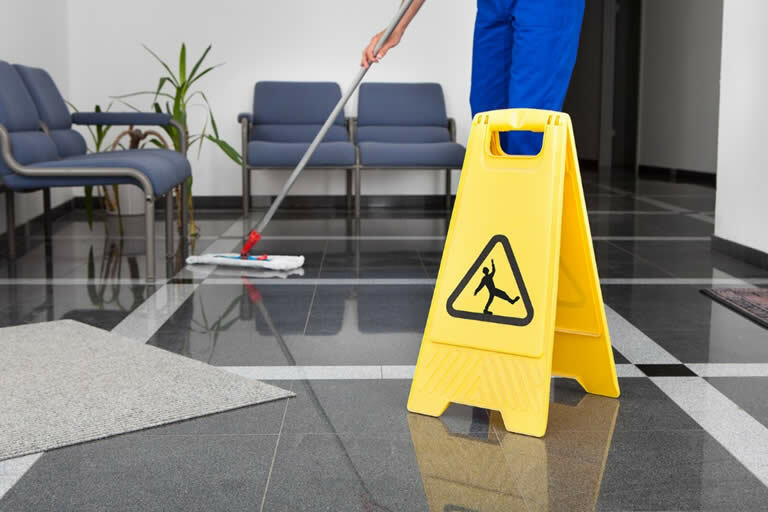 The biggest challenge with proving fault in a slip and fall accident is obvious - it's not always easy to prove that a property owner was aware of the safety issue that led to your injuries. Unlike an auto accident, where drunk driving or texting while driving is often easy to prove, you have to show that the property owner was knowingly negligent. This is more complex in these types of cases, and as such it is important to enlist the help of a professional lawyer. We'll fight to prove fault and make sure you get what you are entitled to. It's obviously very difficult to prove fault in a slip and fall case. As such, you need to trust in the professionals. Your lawyer will have the tools and resources needed to determine how to prove fault and then start working towards doing so. If you've been injured in a slip and fall accident, you owe it to yourself to contact our offices and let us start fighting for you. 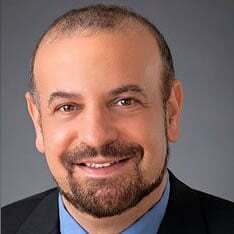 How Does An Attorney Prove Fault? What Does Premises Liability Mean? What Causes A Slip & Fall?